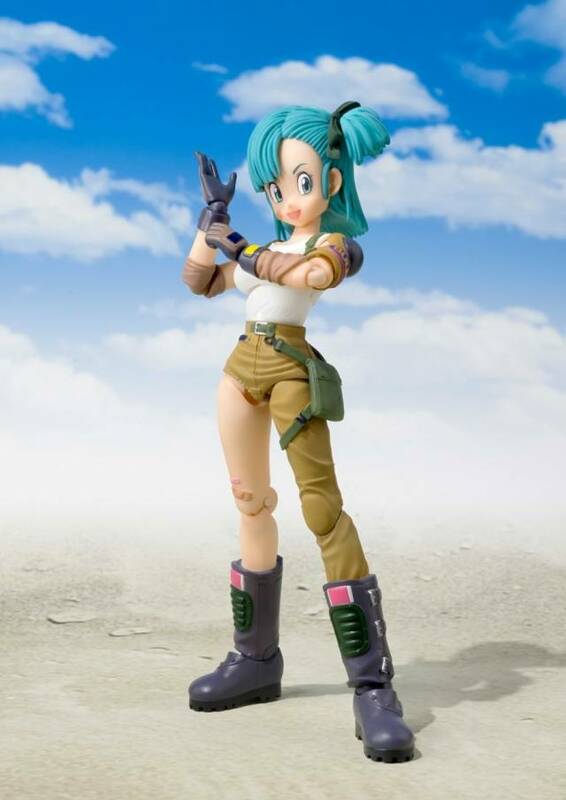 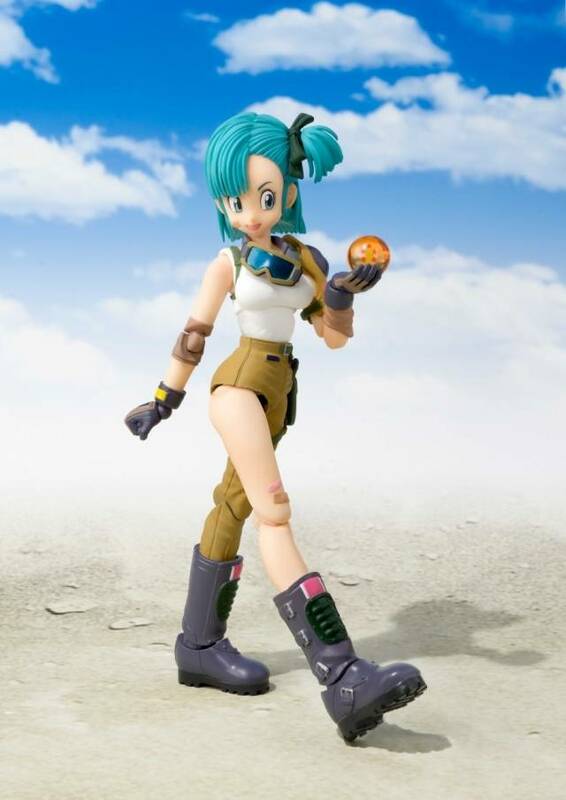 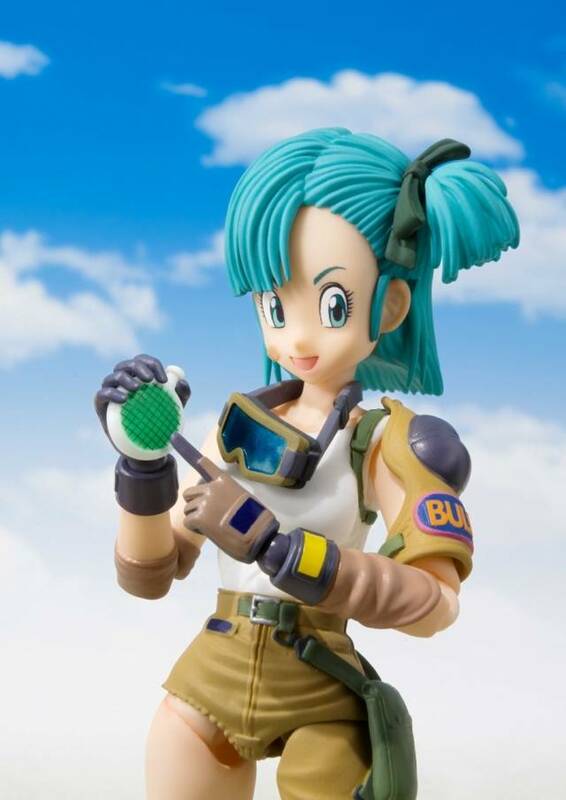 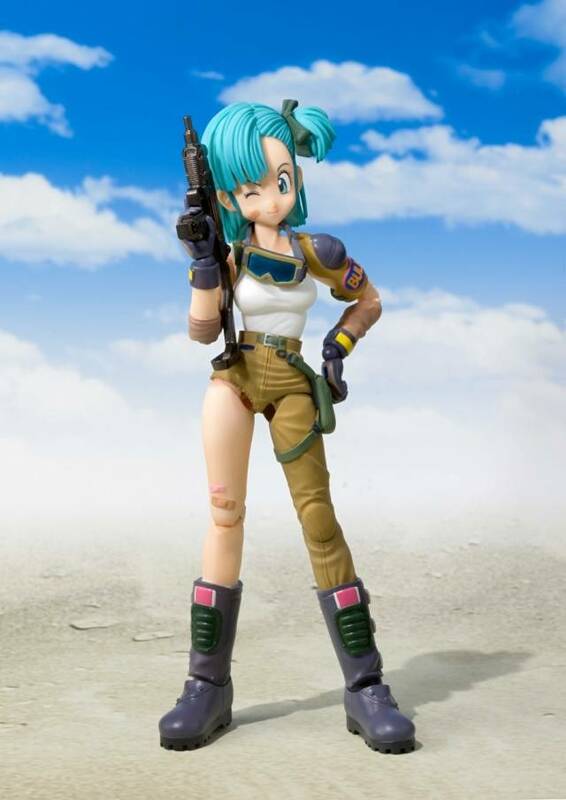 The most popular female character to join the S.H.Figuarts Dragon Ball series! 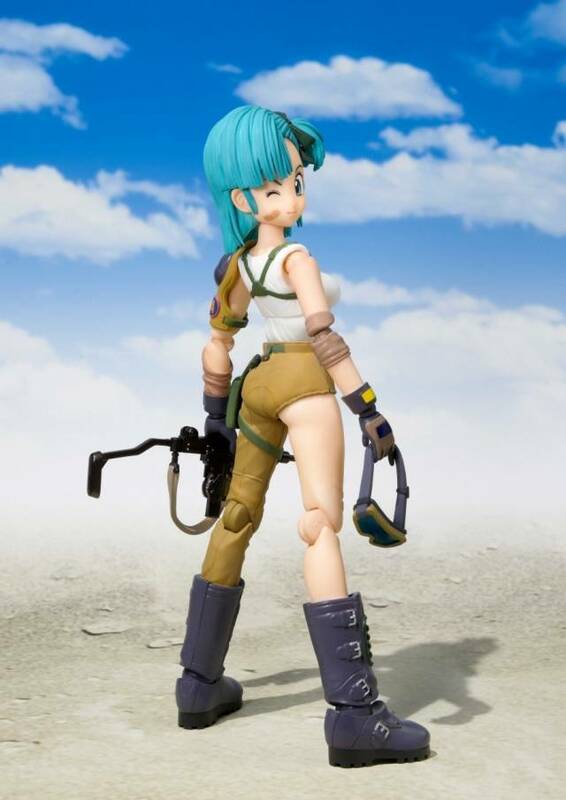 Sculpted to evoke that famed scene of her standing on a dusty plain from the ending credits of the show. 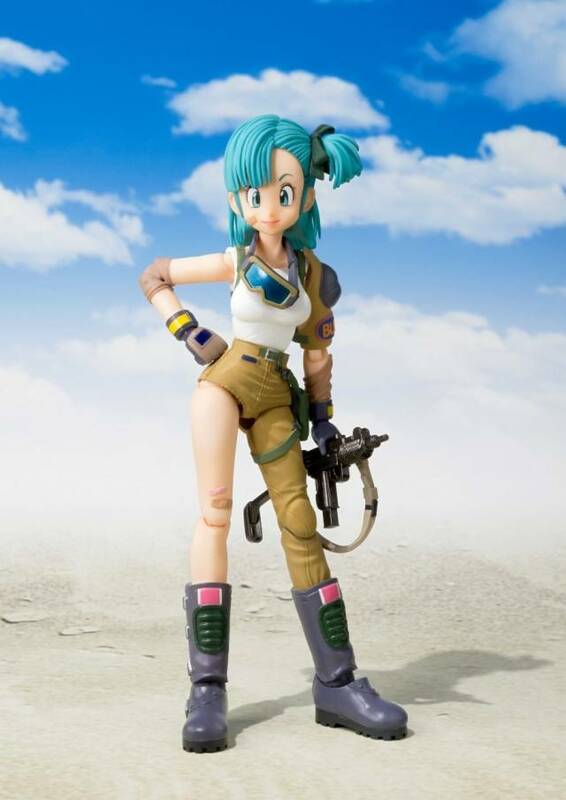 This is no statuette -- she's fully posable, too! 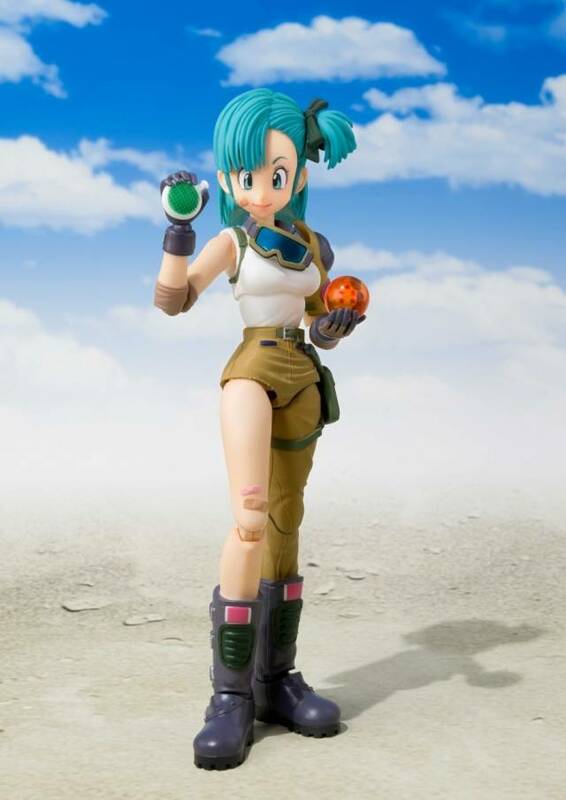 The set includes three optional left hands, four optional right hands , two optional face parts, a Dragon Ball (five-star), machine gun, and a Dragon Radar!